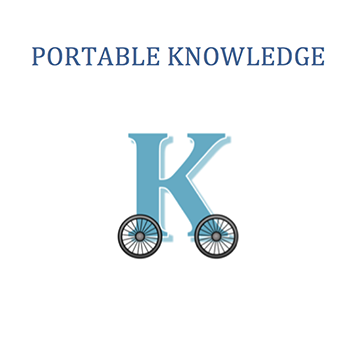 Portable Knowledge helps learners transfer what they learn in particular subjects to other contexts and studies far and wide, instead of just storing up knowledge for the unit test or essay. The bundle encourages applications not just to other academic contexts but everyday settings and activities. We want knowledge that travels, not knowledge that stays stuck, which research shows is the trend unless transfer receives direct attention.